Many people think that they have to spend thousands of dollars just to be happy. Truth is, the best things in life are free! In fact, many people will agree with us when we say that the thought of the things listed in this article make us happier, no matter how weird they seem. The best thing about this family is that they remind us that it is not always about the money or the status. Just the simple picture of this happy family will surely put a smile on your face. Look at how adorable they look! 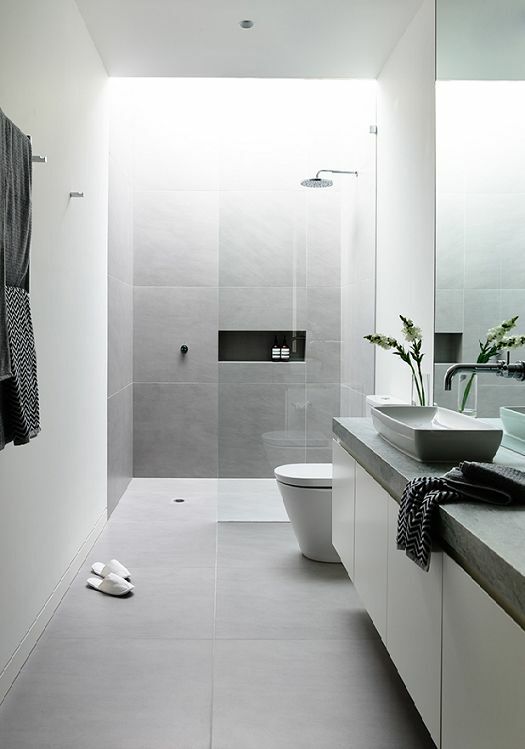 For many of us, our bathroom is our haven so the idea of bathing in a clean place can surely make you happy. Additionally, it has been proven that cleaning the bathroom can be quite therapeutic. This is most true if you will focus at the task in hand. Removing wax from your ears may seem icky but it can bring some sense of relief that you can not get from anything else. Additionally, this act can be quite ticklish. Do this in the morning and you can surely have a great start of the day! The presence of zits can be bothersome for most of us. That is why popping zits is quite relieving. The thought of getting rid of your pimple is just so heavenly! 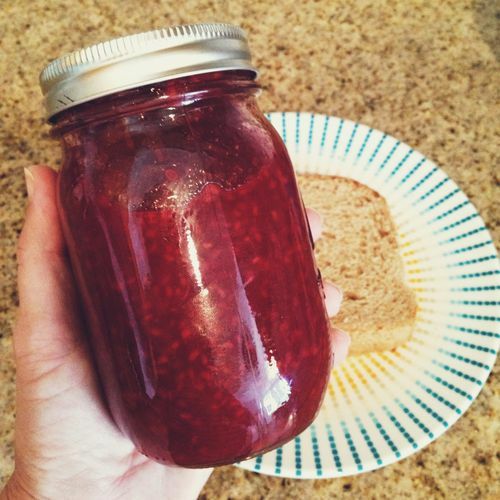 All jam lovers can surely relate to this! Popping up a bottle of jam is quite hard. This is why you would surely love the feeling of being able to successfully do it. If you have eaten too much, it may feel as if your jeans are too tight. 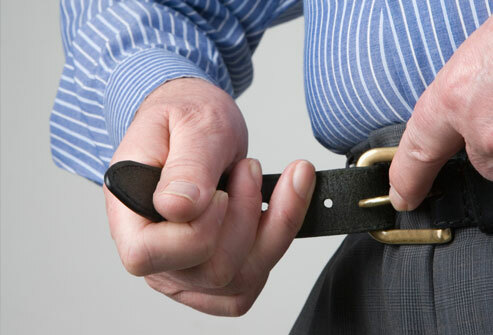 During these times, loosening your belt is the best thing to do. The feeling after you do this is quite refreshing indeed! One of the most stressful thing that you can do is to peel an orange. Finding an orange that is easy to peel is a very rare thing. 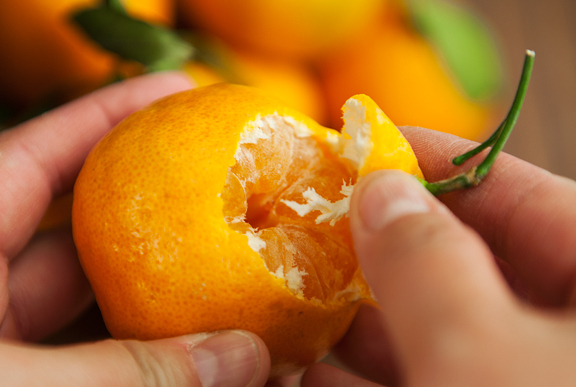 That is why you will surely feel accomplished when you are able to pick an easy peel orange from the fruit bowl. 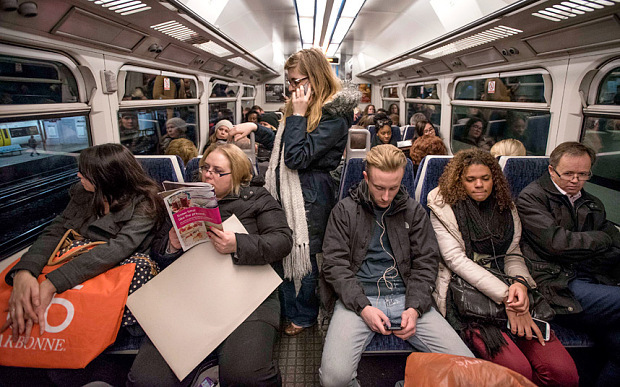 We all experience how hellish it can be to ride a bus or a tube after work. After all, who would want to stand up for the entire ride after having a long time at work? When you finally get to sit, you can surely be able to breathe a sigh of relief. No one is blessed with a great voice. That is why many of us would rather keep our voices to ourselves. When you are in the shower, you can be able to let it all out! Nothing beats buying new stuff. 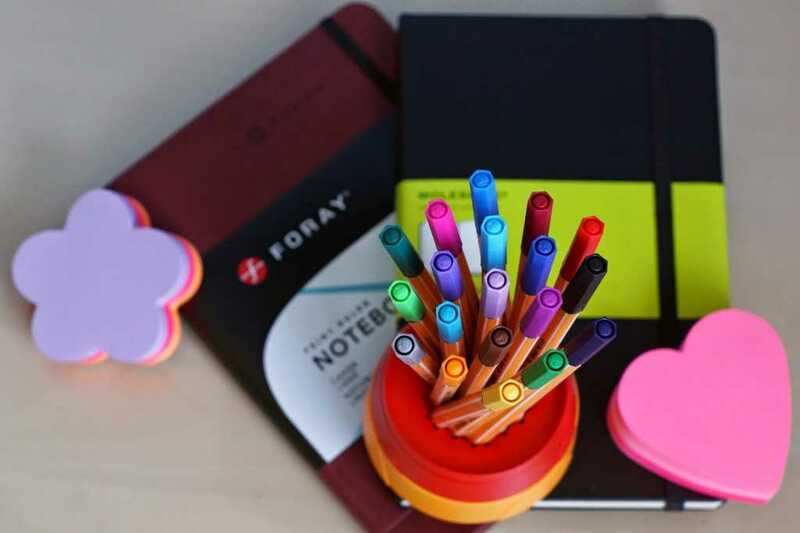 If you are an arts lover, then you will surely take pleasure in buying new stationery. Wow, another paper to write on (or admire! ).